As part of a series on Feed Forward I’ve been working on, I’ve decided to share the entire dump from my drone setup, in case anyone finds it interesting and or useful! 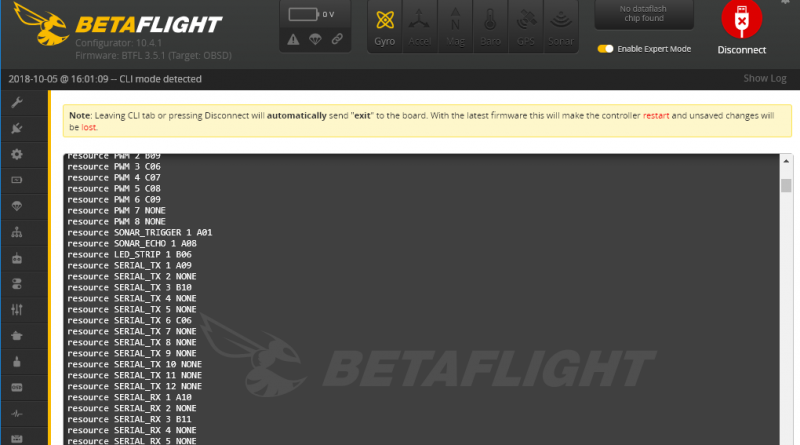 I tested your settings on my quad yesterday… it’s by far the first time it flyes so well; thank you so much! great conf.